Plexr Plasma Soft Surgery may be the answer you’re looking for. Plexr is a simple, safe and comfortable treatment that involves no scalpels or suturing. 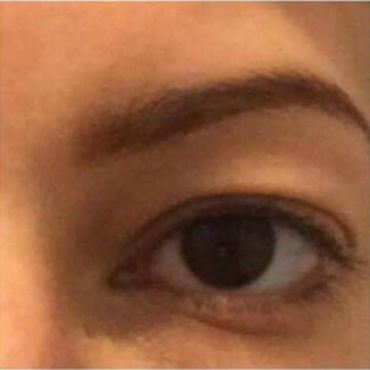 It has a quick recovery period and carries no major risk, unlike surgical blepharoplasty, yet produces outstanding results that you would normally only expect with surgery. How does Plexr skin tightening work? This innovative technology utilises plasma formed through ionisation of atmospheric gases to stimulate instant contraction and tightening of skin fibres. The plasma device creates a tiny beam that, when it hits the skin, causes immediate sublimation of the skin in that area – in other words, it turns the skin cells from their solid state into a gas. It does not use scalpels or laser to remove excess skin avoiding all risks inherent to the traditional intervention as the treatment does not involve cutting and removing excess skin or fat. 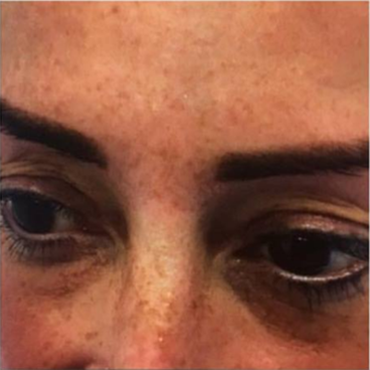 What areas can Plexr skin tightening treat? Before having treatment you will attend a consultation where you can discuss the area you want treated and the degree of skin laxity is assessed. There is opportunity to ask questions and decide if this treatment is the right one for you, and if you are suitable for treatment. What is the Procedure on the Day of treatment? Treatment takes around 30-90 minutes depending on the area(s) being treated. Prior to treatment the area will be thoroughly cleansed and a topical anaesthetic (numbing) cream will be applied for roughly 30 min to minimise discomfort. If a large area is being treated this will be divided into smaller sections and treated at different times to allow for post treatment movement & comfort. Pictures will be taken of the area before treatment. Immediately after treatment the area will be red and mildly swollen with small crusts. Swelling may intensify over the following few hours and more so when eyes are treated and may last 2-3 days. The crusts/scab should resolve within 5 -14 days depending on the individual and area treated. The local anaesthetic cream applied before the treatment should minimize any discomfort from the procedure. You will be provided with aftercare information leaflet and will have to use a special foundation (Oxygenetix) twice daily to assist with the healing process and to help camouflage the crusts . On the day of treatment and every day thereafter camouflage makeup is applied that matches your skin tone to mitigate any self consciousness about your appearance as and when you venture outside. There are no restrictions for venturing outside however it is advisable not to plan to drive a day after treatment due to likelihood of swelling. Once the scabs fall away, there may be some residual redness which can be mitigated once again by applying the camouflage makeup and recovery serums. Oxygenetix camouflage makeup contains skin healing properties and an SPF30 to enhance healing and protect sensitive skin. Sudocream can be used if needed for small areas of skin and and anti-histamines will help with swelling. You will have redness and small crustations that may last between 5 and 12 days, however everyone is different. The crustations must NOT be picked off as this may lead to pigmentation. There will be some swelling especially when the upper eye is treated. Results are seen instantly after the treatment, although this gradually improves over the course of the following 2-8 weeks once the crusts have fallen off. The treatment stimulates instant contraction and shortening of skin fibres and continues to take effect in the first 2-8 weeks. The results of the treatment is subjective to number of treatments and your ageing process. You will age as you would otherwise and your skin will continue to lengthen and relax as part of the ageing process. Re-treatments can be performed to maintain the results due to the ageing process. The number of treatments required will vary according to the condition being treated, the severity of the skin laxity, the desired degree of correction and the individual’s physiological response to the treatment. Further treatments can be carried out to get better results, although it is unusual for anyone to require more than three treatments. 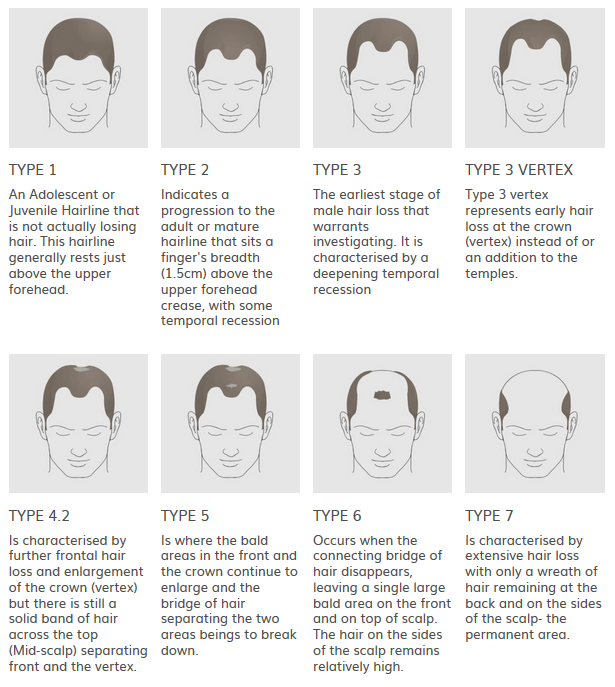 Subsequent treatments can be carried out at 8-12 weekly intervals. Plexr Plasma technology has been used worldwide for several years, with no significant adverse events. Compared to conventional surgical blepharoplasty – which carries significant risk of scarring, eyelid dysfunction (from too much skin being removed) and even blindness – Plexr has been shown to be very safe and equally effective. As with any procedure, there is a small risk of developing an infection in the treated skin. If this does happen, we will give you an antibiotic ointment that you can apply to the affected area. Only medically trained professionals who have received special training are authorised to perform this treatment. 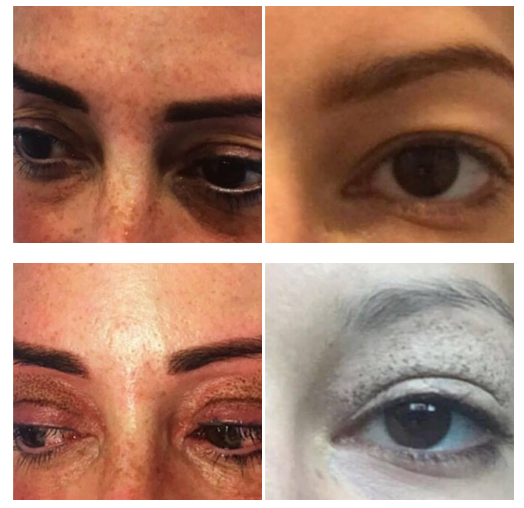 If you are frustrated by the loose skin on your upper and/or lower eyelids or heaviness of your eye brows, have prominent lines and wrinkles, or looking for treatments to scars, stretch marks or pigmentation on the face and body, and you are seeking a non-surgical, virtually pain-free solution to a variety of conditions then the Plexr plasma Soft Surgery could be your answer. Why wait, book your free consultation now.